“But it’s just that final third. “https://www.thetimes.co.uk/article/we-need-to-be-more-dynamic-admits-frustrated-brendan-rodgers-wwpmck6j8 “enough in games. Whilst we are not conceding - that’s five games when we have not conceded - you just have to keep going. 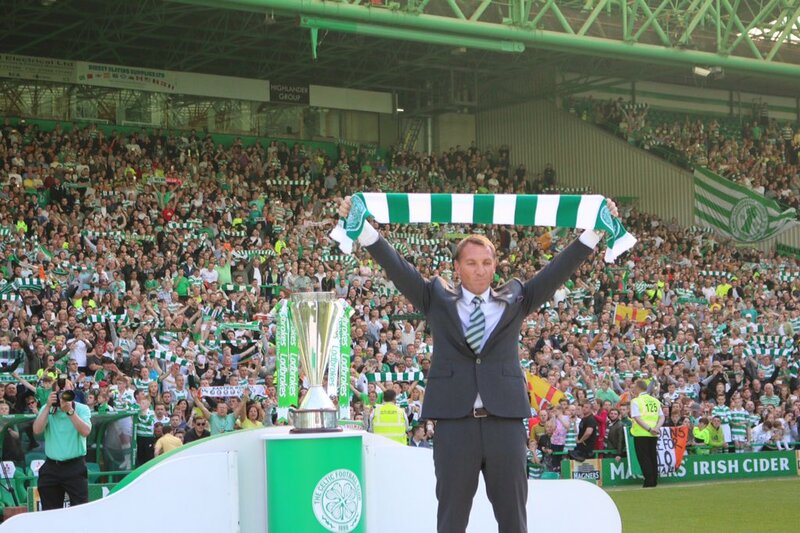 You have to be persistent and you have to trust right to the very end that we will get the goal.”Earlier in the campaign, Celtic produced a strong performance against “Rosenborg in the Champions “League qualifiers where they beat them by a 3-0 aggregate scoreline but they could not quite replicate the same performance when they faced the Norwegians once more in the Europa League group stage on Thursday night. As always, the Scottish champions were dominant against their Norwegian counterparts but this however did not result into a comfortable triumph, as they had to wait until the 88th minute for substitute Leigh Griffiths to score the only goal of the game. Their league campaign has also not gone as per plan with a five-point deficit to high-flying Hearts after the first five matches. Celtic make the trip to Kilmarnock for this weekend’s league meeting.